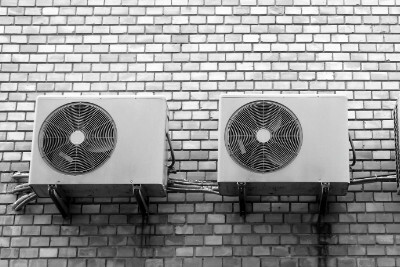 One Hour Air Conditioning and Heating employs a highly-experienced team of technicians that are trained to work on the latest model air conditioning units. We service the Yuma, Arizona area including Somerton, San Luis, and Wellton. One Hour Air Conditioning and Heating provides Yuma, Arizona and the surrounding communities with quality HVAC services. 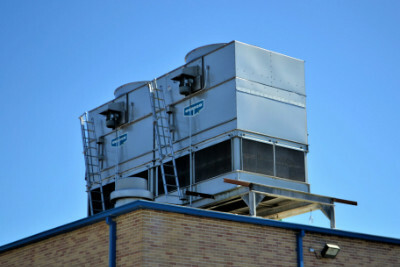 Our certified contractors are trained to handle all your air conditioning, heating, and air quality needs. One Hour Air Conditioning and Heating in Yuma, Arizona is dedicated to making your residential and commercial property comfortable with dependable, quality heating services. Contact us at 928-783-4242 to Request an Estimate or Emergency Services! Cooling & Heating Specialist in Yuma, AZ! One Hour Air Conditioning and Heating in Yuma, Arizona is your local air conditioning and heating specialist. We have been helping homes and businesses remain comfortable year round for years. Call 928-783-4242 for reliable same-day service. 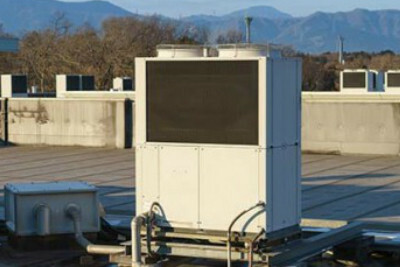 Our HVAC professionals are trained to work on all models and brands of heating and cooling units. We will arrive on-time and won’t leave until everything is working properly. We are dedicated to leaving our customers satisfied with our workmanship and service. One Hour Air Conditioning and Heating’s skilled technicians will handle all of your cooling and heating needs including repairs, maintenance, replacement and installation. We’ll be on time or you won’t have to pay a dime, that’s our guarantee. Time - First and foremost we respect our customers’ time. We are “Always on Time…Or You Don’t Pay A Dime! ®“. No questions asked. Privacy - We show the greatest respect for the sanctity of our customers’ homes and their privacy.